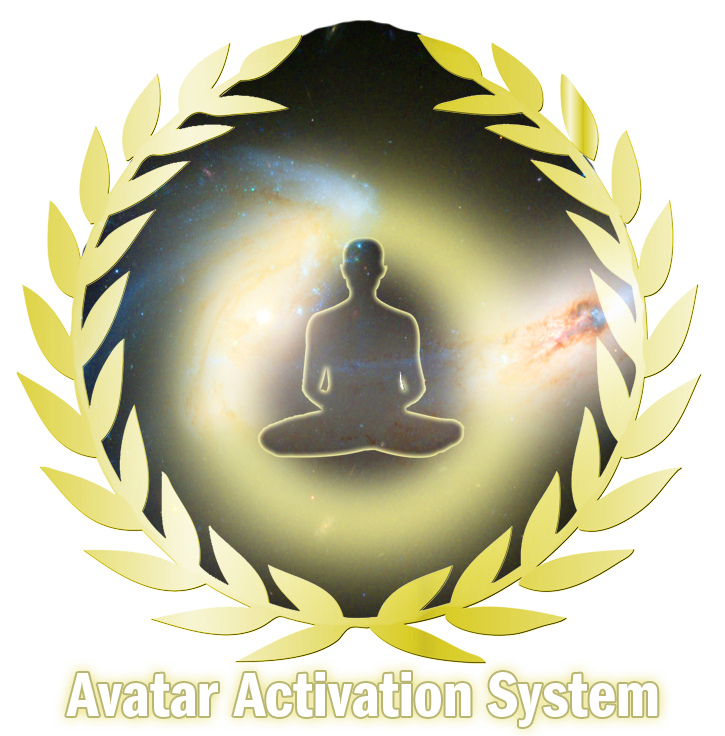 The Avatar Activation System consists of clearing hundreds of various types of energetic distortions such as the 7 Jehovian Annunaki Seals (J-Seals) unnatural seals, implants, etheric devices, alien machinery, galactic race memory and lineages, trauma memories, auric & karmic attachments, imprints and other energies, negative and unhealthy energetic and ancestral cords, a full chakra & kundalini removal, the activation of one’s 12 strand DNA template Divine seed blueprint and also the activation of the 144,000 golden strands found within the 12 strand DNA template. Please keep in mind that each session must be separated by specific time frames in order to fully integrate each session. The sessions vary in length of time performed and time to integrate in between each session. If guided to do so, you may choose a different order in which you receive each session. There is no prerequisite for receiving these sessions, except for the DNA activation sessions. You can not receive the 12 Strand DNA activation Session without first receiving the Matrix Unplugging Session because there are many energetic unnatural seals that are blocking DNA strands 4 – 12 (or Higher if Indigo) from ever activating. You also can’t receive a Golden DNA Activation Session without first receiving the 12 Strand DNA Activation Session. Integration Time: 7 days between sessions (3). I would definitely recommend Jaye. I purchase Avatar Activation System. Sessions for sure brought improvement into my life. Overall it’s profound experience, great help on the way of spiritual evolution. So my first session was Matrix Unplugging. The energies I felt is in fact are liquid and had an cleansing and I would say circumfluent properties, that I felt them for few weeks that they going through my body top to bottom and washing away whatever stuff had to be gone. During the session there were color show in front of my eyes, so over time I understand it was distortions been removed and space being filled with light. Also as the result of the session is dramatic increase of energy and calmness. Cord Cutting session brought me closer to the edge of the matrix. I felt elevated but being blocked by giant octopus, It was like machine. At one of next sessions I rise over octopus/machine, in a space with a lot of light/sunlight. I believe it was my consciousness went over and beyond the matrix. During Chakra Removal session, I fell asleep, and woke up with sense of sphere in heart area, Core Star. After this session came what I would say increased sense of control of self, also going ahead that sense increased even more after I did Mirror Shield session (that is not part of Avatar Activation). Mirror shield session also creates additional sense of energetic stability. And shield installed is actually being connected to Core Star. I have sense that Mirror shield is working both ways. Externally it’s shows up as more awareness how I respond to others. DNA, and Golden DNA activation sessions were filled with it’s own beauty. So, by the end of 4 month since Matrix Unplugging session realization came, that I’m is the conscience wearing human body. I’m not a physical form, but soul/energy/consciousness. It’s one thing to know in a mind, and the other thing is when inner knowledge comes from within. Another month later another realization that Creator is within, and only way to be one with, is get reed of negativity. Matrix unplugging session was my first session of whole Avatar activation system and it was quite intense. I felt a lot of tingling in my head and crown chakra, pain in my heart and also had feeling I was stop breathing for about three times. Also felt some pain in my stomach area and at the end I felt sick and almost vomit. After this session I felt quite peace and calm and so it is right now few weeks after. Now I know my life will never be the same again.